Located 16 km away from the state capital Thiruvananthapuram (Kerala), Kovalam is awesomely beautiful and a haven of serenity. 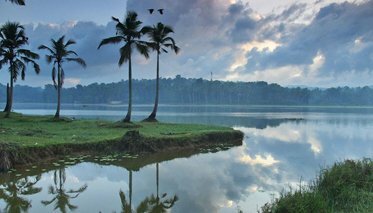 It's a pleasant tourist spot in 'God's Own Country'. 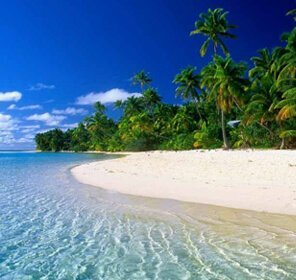 It's a magnificent beach supported by sharply mounting headlands and enclosed by fertile coconut palms. 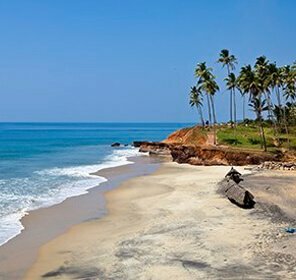 Placed snugly in the southern part of Kerala, Kovalam has created its presence fingered on the worldwide tourist map, due to its clean and bizarre beaches lined with glittering sand and tall light houses. The privy coves, sun kissed beaches, and the coastal towns of Kovalam enliven with its freshening up nature and the pristine atmosphere. It's divided into two main beaches namely the Eve's beach and the Lighthouse beach. 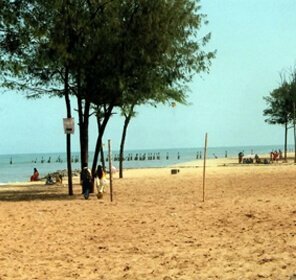 It offers the best facilities to its beach lovers like swimming, Ayurvedic massages, sunbathing, and many other options. The history and culture of this place are rooted in countryside that captivates large number of tourists to sightsee and revel in its mystical charm. 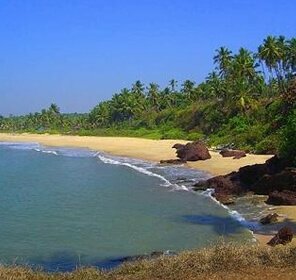 The staggering blue waters of the Arabian Sea and the rocky headlands, makes this beautiful beach paradise. Honeymoon couples and beach lovers extremely love this beach as it offers romantic moments all along with plenty of activities for adventure and fun. You can feel the pleasure of boat sail with your loved ones and discover the popular sights all around the beach. For the one looking for a fun adventure, Kovalam is the perfect holiday destination to hang up one's boots. 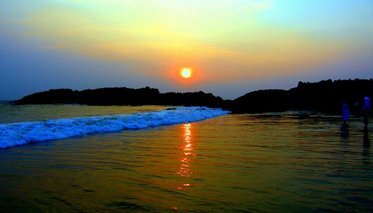 The romantic and natural ambience of this beach not only adds spirit and lustre, but also makes the journey of life fascinating and memorable. So, come here and rejuvenate yourself and feel refreshed once again. There are plenty of options available when the matter is accommodation in Kovalam. If you are looking for some budget hotels, you may find it nearby Light House Beach that offer with all modern facilities. There are mid-range hotels too that offer excellent services and located just close to Hawwah Beach. But, if you want a luxury stay, then you may choose hotels that are located close to Chowara and Light House Beach. No doubt, Kovalam is an ideal location for lodging options. Hence, all ranges of accommodations are available ranging from luxury, deluxe to standard hotels. One of the most special and exciting part of this place is fairs and festivals which captivate visitors from all across the world. So, you must not forget to experience the best cultures of the world at Kovalam. 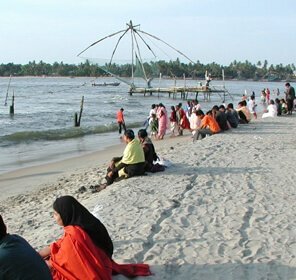 This place is quite appreciated due to its uniqueness and excellent culture that highlight in the festivals and fairs held in Kovalam. So, if you wanna take pleasure of these cultural festivals, then you must visit during the festive seasons as it would be the best time for you. The main festivals of Kovalam begin from January and ends in March. So, come and be a part of the popular fairs and festivals of Kovalam like Village Fair, The Elephant Festival, Food Festival, Nishagandhi Dance Festival, and Swati Thirunal Music Festival, etc. Have you ever thought to enjoy romantic moments and adventure activities all together at one place? 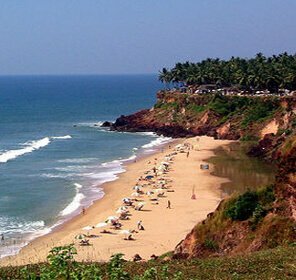 Yes, Kovalam beach is the major attraction that offers everything what you dreaming for. One who really wants to experience adventure or other leisure activities must visit here and have a pleasurable day. 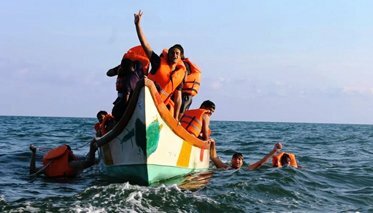 There are plenty of thrilling water activities like surfing, swimming and motor boat rides that one can try once. Apart from all of these, you can also enjoy sunbathing, beautiful view of dawn and dusk, and many more. You can visit this centre and take the pleasure of body massages as it helps to treat all type of health problems. So, thousands of tourists flock this place to get relief from any type of health issues. The massage given over here is quite relaxing and lessens stress 7 pain from the body & mind as well. So, you can spend some time over here to make your day refreshing. You can also try shopping behind the beachfront stores where different kinds of handicrafts items, clothing, trinkets, etc., are available at reasonable cost. 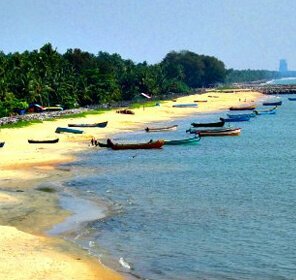 If you are in Kovalam and haven't explored the nearest tourist attractions, then you have definitely missed out something over here as there are plenty of sightseeing places where you can spend some quality time with your dear ones. 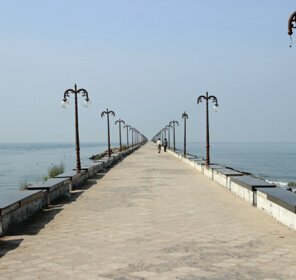 Situated at local Kurumkal area, this renowned Lighthouse building is just close to the sea. It's a thirty-five gauge high framework, coloured in white and red. It remains open for visitors and offers incredible options of the lighthouse seashore, during Eve's seaside and its atmosphere. Located just around 12 miles far from the Kovalam, this stream passes through the road at the local area of Thiruvallam. While on right bank side of the stream, there is Thiruvallam vessel club that offers cruise trips, windsurfing, and local kayak trips. 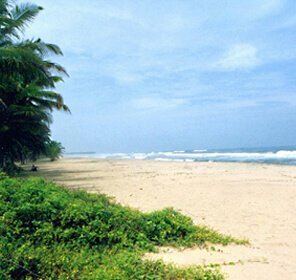 Thus, you can explore various places near Kovalam beach. Situated just 7 miles far from Kovalam, it's a beautiful pond that looks more stunning in the moonlight. 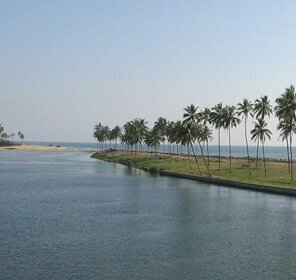 This lake is famous for its Onam event, which is one of the famous vessel competition held every year. 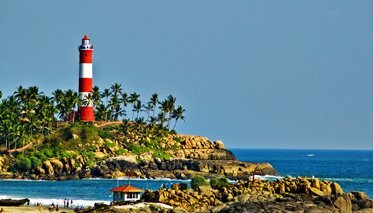 Just around 10 miles from the Kovalam, this is another major tourist attraction that shows extremely Big Fort. Fishing is one of the popular activities here. It is a famous sundown watching spot that can be seen between the Lighthouse Beach and the Eve's Beach. It's an amazing combination of the lemon and red sun forming in the skyline with astonishing latest styles in the sky. It's the perfect point to capture the images of unlike styles of the heavenly sky. 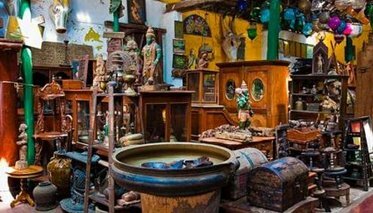 It's one of the favourite tourist haunt that showcase relics and traditional artworks. The artwork in this collection includes historical native Indian artwork that is connected to the Sanskrit lifestyles. 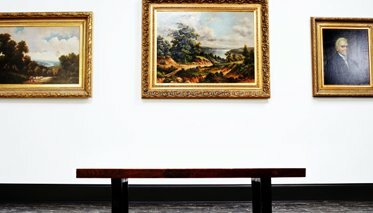 It's a home to inspirational painting and artifacts that are much valued by international visitors and artists as well. It's a holy temple and located just around 12 miles from the popular Kovalam. 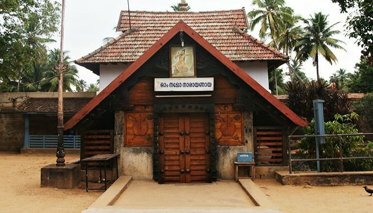 It's a very old temple, which is situated at the local banks of popular Karamana Stream. Nightlife in Kovalam is extremely superb and full of excitement as it revolves around the many bars and restaurants. There are huge varieties of cuisines on offer. The beachfront is the wonderful spot to have delicious food at reasonable cost. Kovalam is exuberant in social entertainments and offers the exclusive chance to enhance you by experiencing a local Kathakali performance complied by a basic food in any of the eateries and circular of beverages. 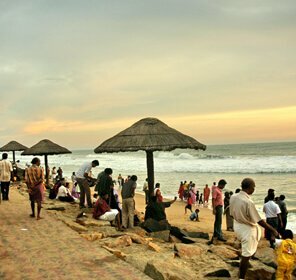 However, the Kovalam seacoast is covered with plenty of cafes and dining places, where you can spend a fun time. Also, there are some famous bars that have live music to brighten travellers or the periodic seashore events. So just watch out for flyers sent along the beachfront. 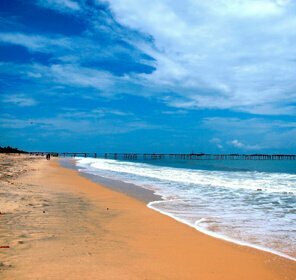 The nearest airport to reach Kovalam Beach is at Trivandrum which is popular as Thiruvananthapuram International Airport. It is at the distance of 20 km from the beach and one of the easiest ways to reach Kovalam by air. 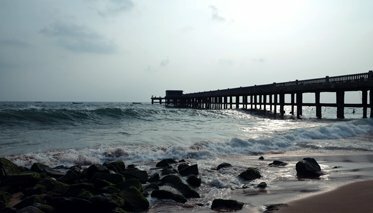 The nearest rail head to reach Kovalam is the Trivandrum Central Railway Station. This railhead connects Kovalam to several major cities of India. There are regular buses available from Trivandrum to reach Kovalam and the bus fares are quite low.